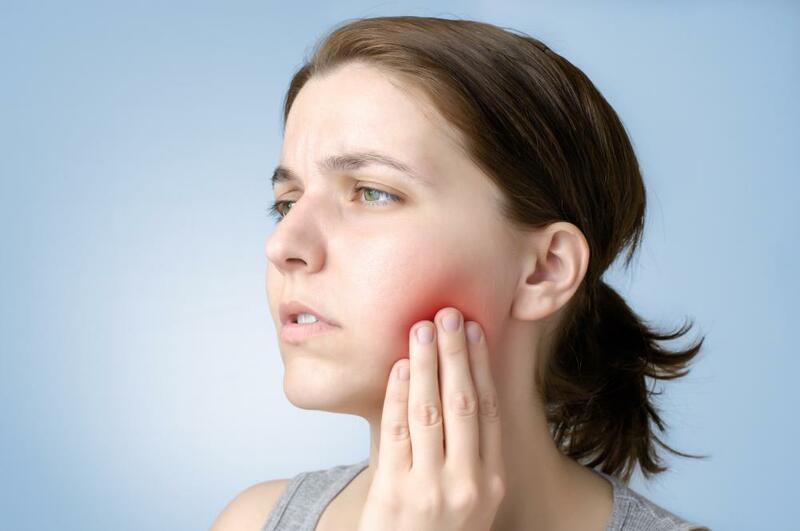 When Will You Need a Tooth Extraction? Home When Will You Need a Tooth Extraction? The most basic dental extractions are those that are indicated for exfoliated baby teeth with their permanent counterparts already starting to emerge. Most of the roots have exfoliated so much of the tooth is held by gum tissue, with or without some bone involvement. A baby tooth or a permanent tooth that has become severely decayed and may no longer be restored by a dental filling or a pulp treatment will have to face its demise. Teeth that are badly decayed serve no purpose in the mouth; it will only bring bacteria and infect other teeth. While a root canal treatment is prescribed to supposedly save a tooth from being extracted, there are cases when root canal treatments fail. Sometimes a retreatment may resolve things but when the problem is more serious, there is no choice left but to opt for a dental extraction. For severe crowding cases, dental extractions are often indicated so that some space can be created on the arch. When the jaws are too small and alignment and straightening cannot be achieved given the present condition, some extractions will have to be performed to create some space, so that the teeth can come into position. An impacted tooth is one that is embedded under soft tissue and bone so that it is not allowed to erupt properly into the mouth. An impacted tooth may stay harmless under the bone, but some may cause problems to the adjacent structures so their removal is prescribed. It may be symptomatic or asymptomatic, either way an impacted tooth is removed because it serves no purpose in the mouth. Severe gum disease progresses to infect the gums, bone and teeth so that bone and soft tissue attachment is greatly lost and the stability of the tooth is compromised. Depending on the degree of bone loss, mobility will be observed and when the tooth can no longer be stabilized, its removal is preferred. When a tooth has lost an opposing, like in the case of third molar dental extractions, the teeth on the opposite arch lose its counterpart so it does not contact with anything. For such cases, its removal is prescribed to avoid supraeruption and other changes. Are you scheduled for an extraction? Teeth extractions are often prescribed because the teeth have been infected by bacteria, but sometimes a healthy tooth may have to be removed.